I will be honest with you: I was never interested in being a fiction writer myself, and I avoid the whole fanfiction thing like crazy. I also tend to be highly skeptical of self-publishing because there are many, many more people out there who believe they have talent than actually do. However, I have learned my lesson. Independent authors cannot be dismissed, because then true talent like M.M Kin could be overlooked. And that would be a shame. 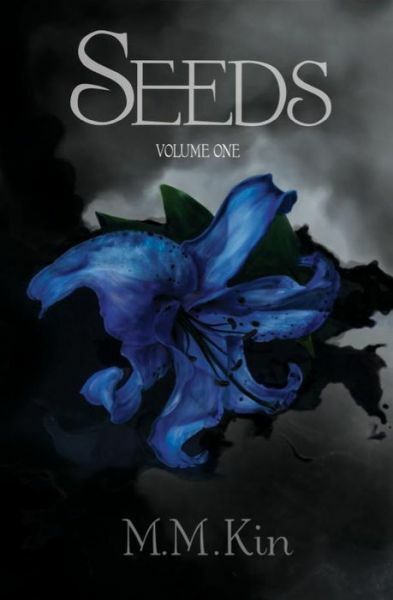 THE PLOT: Simply put, Seeds is a retelling of the original Hades/Persephone Myth. It’s about the actual ancient Greek gods and goddesses as opposed to modern “reimaginings” of characters who play those roles. Volume 1 starts with the story surrounding Persephone’s birth and explains how her overprotective mother, the goddess Demeter, planned to keep her safe from harm by hiding her away. But even trapped in the body of a prepubescent girl, Persephone soon captures the attention of the gods…including Hades. Hades would happily court Persephone properly, if only her mother wasn’t determined to keep her away from all men. So Hades feels driven to kidnap her and take her to the Underworld. 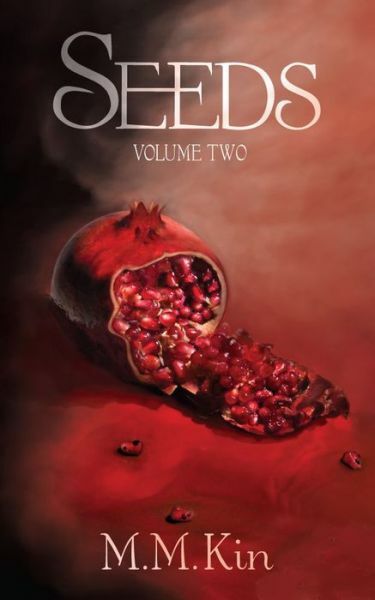 Seeds Volume Two explores the evolving relationship between Hades and Persephone, as well as Demeter’s frantic search for her daughter. But even as the couple grows closer together, feisty Persephone simply cannot let someone else decide her fate. And Hades has some control issues. Can he be worthy of Persephone’s love after starting their relationship with a kidnapping? MY TWO CENTS: If you love mythology, you’ll enjoy this richly crafted retelling of the story. Meticulous research results in a detailed setting that greatly adds to the story but never overwhelms it. Also, although the novels are set in ancient times, the language is sometimes very modern. I, personally, do not have a problem with that since no one can duplicate that ancient language accurately. And I’m sorry, but “twas” or “tis” in a historical drives me bonkers. These are actually deal-breakers for me. One single “twas” and I’m outta there. So thank you, M.M. Kin, for not sounding laboriously artificial! TEACUP RATING: I give each volume a solid 5 teacups, and I can’t wait for the final volume. Plus, I will be more open-minded in the future about self-published books. I’ll be eagerly waiting for this author’s next novel or series.